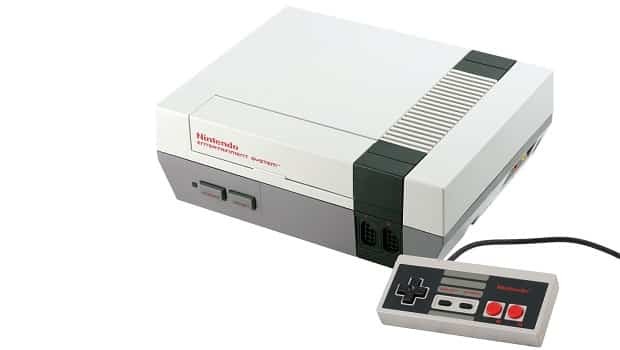 During the latest Iwata Asks, which focusses on the birth of the NES and the Super Mario series, Hiroshi Imanishi, who previously held the role of Director and General Manager for Corporate Communications Division at Nintendo, shed some light on why the company initially only licensed Mario for promotion. However Nintendo’s President at the time, Hiroshi Yamauchi, was keen that the Zelda series didn’t receive such licensing so that they could continue to further establish the Super Mario Bros. franchise. “The entire design is based on function, like making it easy to tell which direction he is facing,” Iwata interjected.